The layout of the park and its buildings and structures remain intact in their original 1920s form. The name and theme of the park reflect the strong national fervour of the early decades of the century - Wattle, being Australia's national floral emblem. It has a historical association with two prominent Melbourne identities who owned the land before it was purchased by the Hawthorn Tramways Trust - Orland Fenwick, a former lord mayor, and Eliza Welch, widow of the co-founder of the retailing firm Ball & Welch. 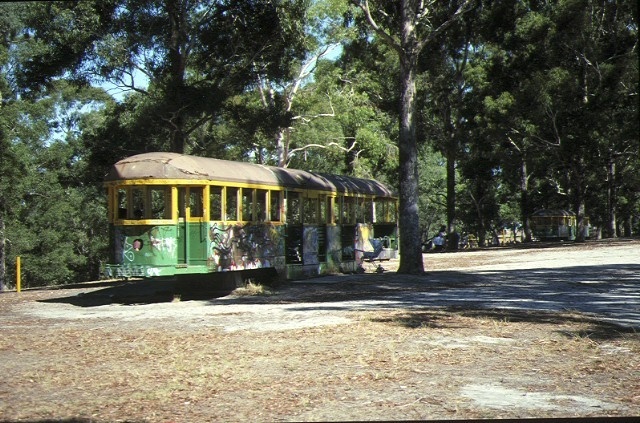 It has a strong historical connection with the Hawthorn Tramways Trust, which had the foresight to purchase the land in 1916 for the purposes of a park. The trust was Melbourne's second municipal electric tramway undertaking. It was the first of the suburban tramway authorities to run trams into the City of Melbourne proper. 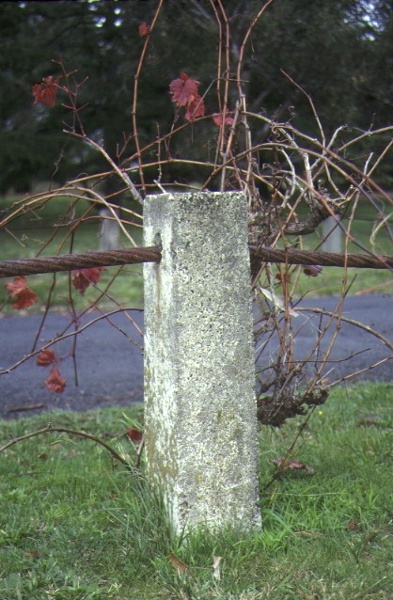 This feature directly contributed to the success of Wattle Park, which was situated at the trust's outer suburban terminus. Much of the suburb of Camberwell was developed as a dormitory suburb as a result of the trust's enterprise. 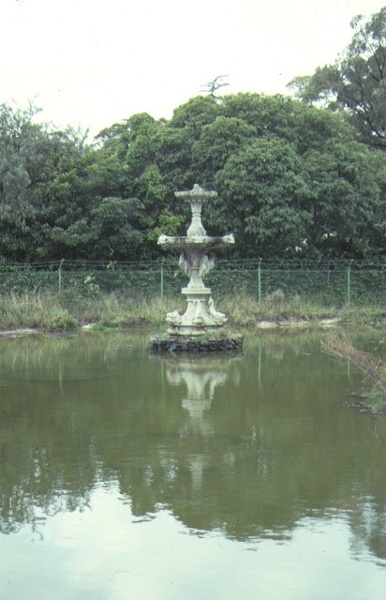 The present nature of the grounds and the structures strongly reflect the stewardship of the park by the Melbourne & Metropolitan Tramways Board between 1920 and 1983. The rapid development of facilities during the late 1920s was fostered by Alexander Cameron, the board's first chairman (1919-1935). Cameron was chairman of the Prahran and Malvern Tramways Trust from its inception in 1909, and is regarded as the father of electric tramways in Melbourne. 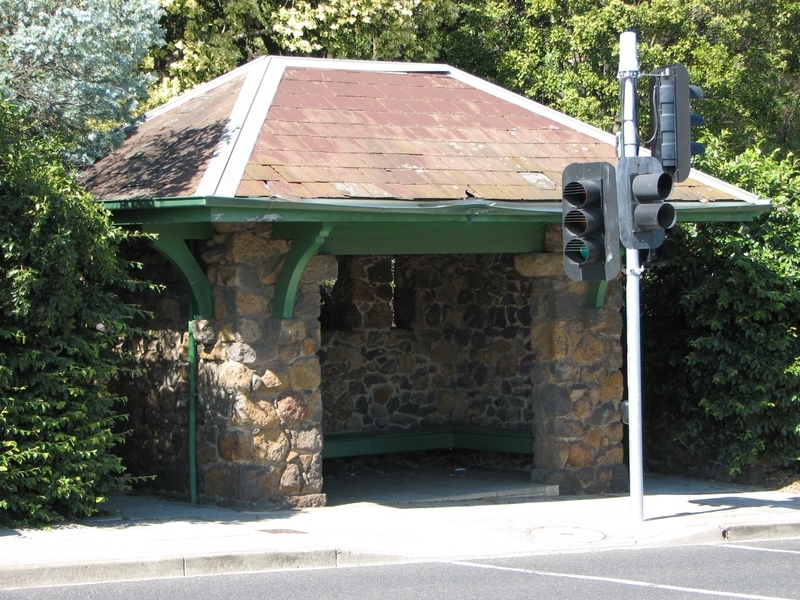 The ownership and management by the board is evidenced by the materials used to construct the chalet, fences made from tramway rails and cables, a former Prahran and Malvern Tramways Trust passenger waiting shelter (now used as a curator's office), two stone waiting shelters serving the Riversdale Road tramway, the redundant electric tram car bodies used as picnic shelters and a tree dedicated to the memory of a former member of the Board. The buildings and structures have been specifically designed in a consistent rustic style in keeping with the nature of the park. 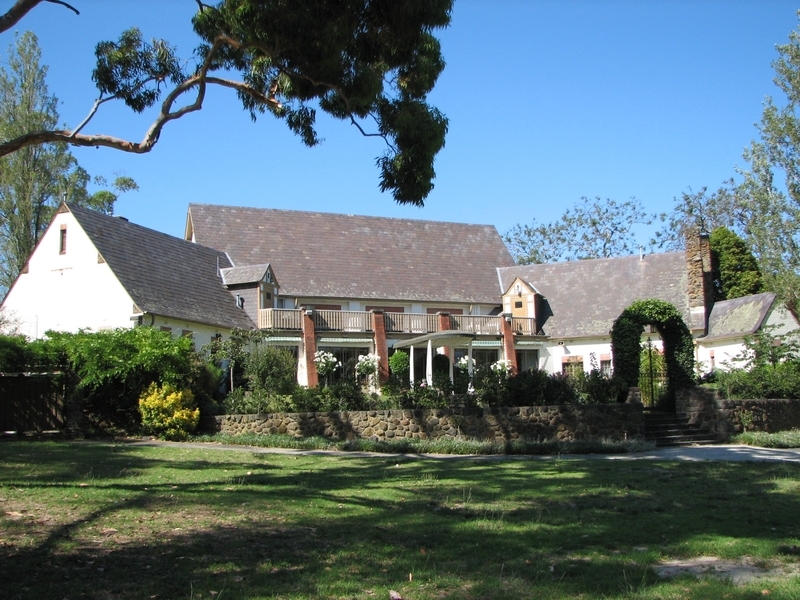 The layout of the grounds and the design of the buildings are an important work of A G Monsborough, the board's architect (1926-1938). Monsborough was responsible for the design of all tramway buildings during the formative years of the electric tramway system. The present system is regarded as the largest in the English speaking world and most of Monsborough's buildings survive. Monsborough's prodigious output ranged from electric sub-stations and tram depots to the large scale heavy industrial type structures of the Preston tramway workshops; from the board's multi-storey head office building in Little Collins Street, Melbourne, to the rustic chalet and passenger shelters at Wattle Park. The Wattle Park chalet is the only remaining example of a number of cafe/entertainment venues constructed in Melbourne by tramway authorities and local councils at tram termini, to stimulate tramway traffic and generate income. 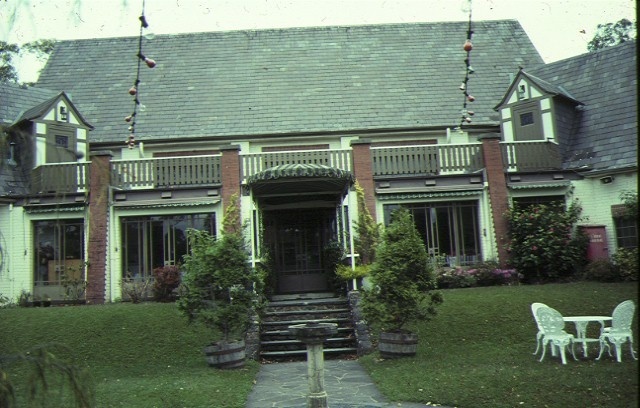 It has operated continuously since 1928 as a cafe, dance hall and venue for receptions, parties and weddings. It is probably the only such venue dating from the 1920s which remains in operation in an unchanged form. The original drink carbonation machine is still operational and the early timber dining chairs, bearing their stock item numbers, remain in regular use. 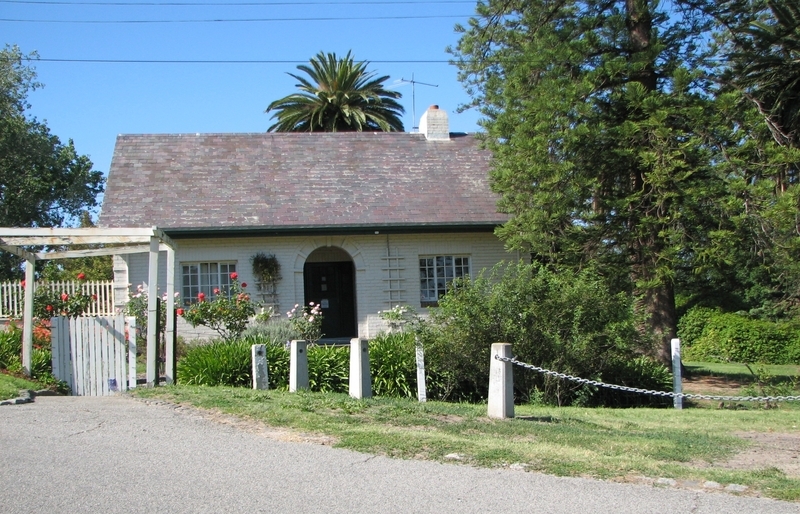 The chalet is possibly a unique example of a building constructed by a public utility largely from discarded materials - bricks and slate paving from redundant cable tram engine houses, roof slates from the Yarra Bend Asylum and stonework from derelict drystone walls. Since its inception Wattle Park has continuously served as a major recreation facility for a wide area of the metropolis. 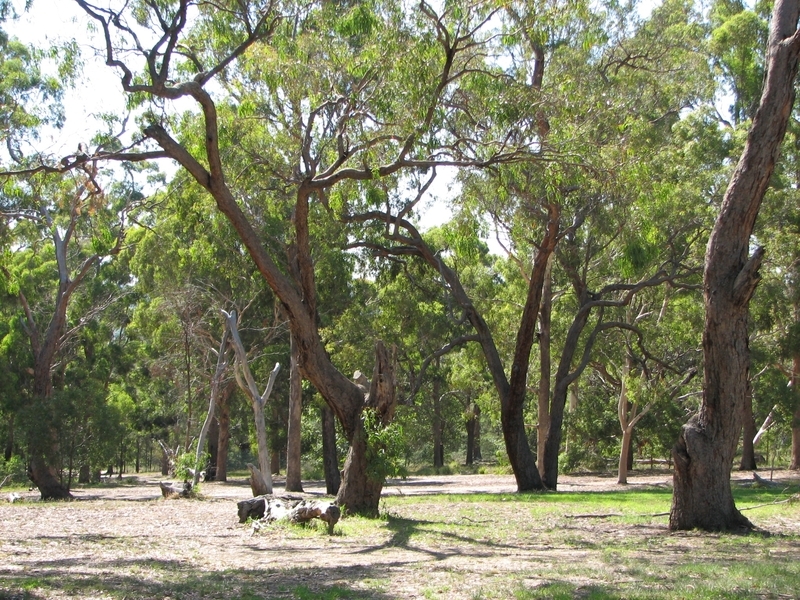 Together with Royal Park and Studley Park, it is one of the three major inner Melbourne parks that retain a natural bush setting. 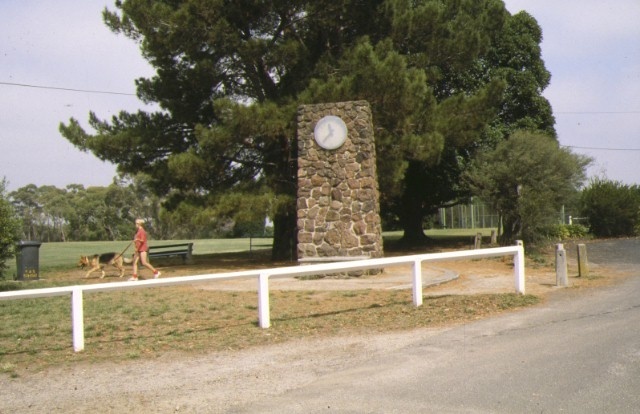 Over many generations Wattle Park has become synonymous with family picnics. It has been the home of a number of sporting organisations and has benefited significantly from the input of many community bodies including the Victorian Wattle League and the field naturalist's clubs. 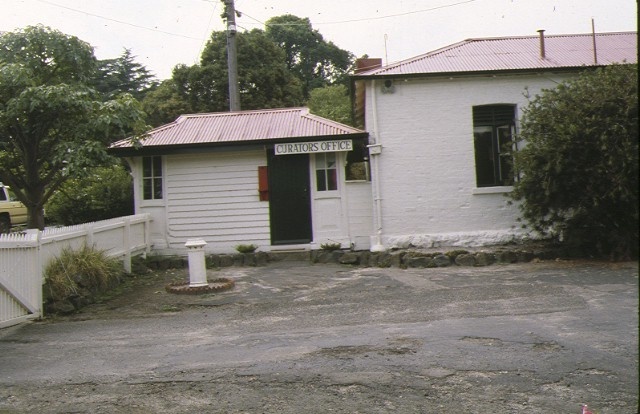 It has served as a long-standing venue for regular performances by the tramways band and was often used by the locally based 24th Battalion for ceremonial occasions. The planting of special trees within the park by notable individuals, visiting celebrities, the Wattle League, special interest groups and school children has been a regular ritual since its inception. 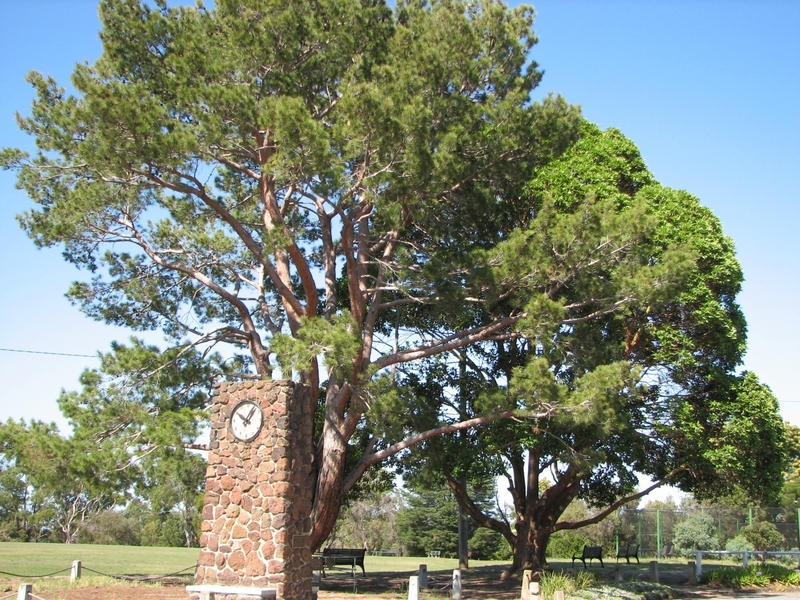 The 'Lone Pine' raised from a seed collected at Gallipoli in 1915, and planted at Wattle Park in May 1933, is one of only four such plantings in Victoria. and all the footpaths and pavements within the land marked L-1 on Plan No. 6039858A. 2. All the land marked L-1 on Plan No. 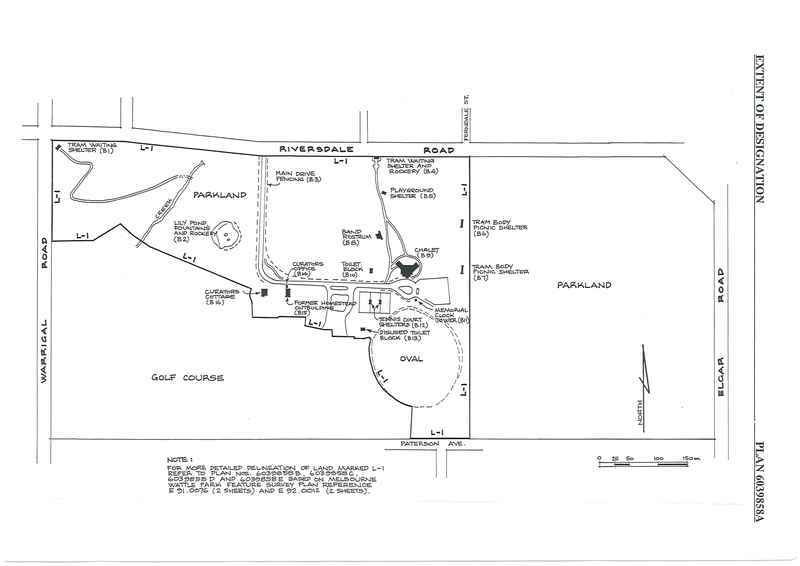 6039858A, being part of all the Wattle Park land vested in the Melbourne and Metropolitan Board of Works pursuant to the Wattle Park Land Act 1991 and described in Order in Council dated 27 August 1991 published in the Victorian Government Gazette on 28 August 1991. Associated People: Tenant OWNERS: HAWTHORN TRAMWAYS TRUST; Assoc.People VIC. WATTLE LEAGUE & FED.